Hello friends! I’m sorry I’ve been missing lately- life has been incredibly crazy and I have just not had time to blog! Today is Easter Sunday–resurrection Sunday. Today is all about Jesus and His resurrection from death. I love a good Easter bunny and dying some eggs but Easter is so much more than just chocolate and bunnies. If Jesus hadn’t been raised from the dead then Christianty would be nothing. There would be no hope. BUT. God did raise Jesus from the dead– He conquered death and sin and no one has the power over Christ. If you aren’t a believer, I’d love to talk to you about what I believe and why I have hope in Christ. That phrase sums up what today means to me. 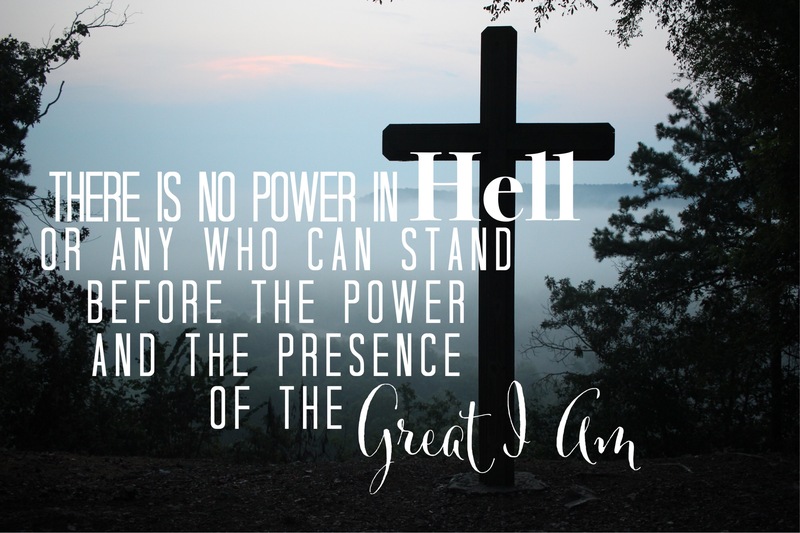 The Great I Am is a powerful, all knowing, and died so that I can have eternal life. My sins put Him on that cross. Jesus didn’t deserve death-but He did it anyway–for me, and for you.